Brimming with A-List star-power, Walking On Water proves the high esteem Tru Life commands in the world of hip-hop, even after years spent out of the limelight, and showcases the talent that earned the approval of Jay-Z. Released by Tru Life’s own Mogul Tree label, the new album features “Baddie,” featuring Future, which has over one million streams on Spotify, and the Rick Ross-featuring single “Bag For It,” which has more than 3.5 million YouTube views. 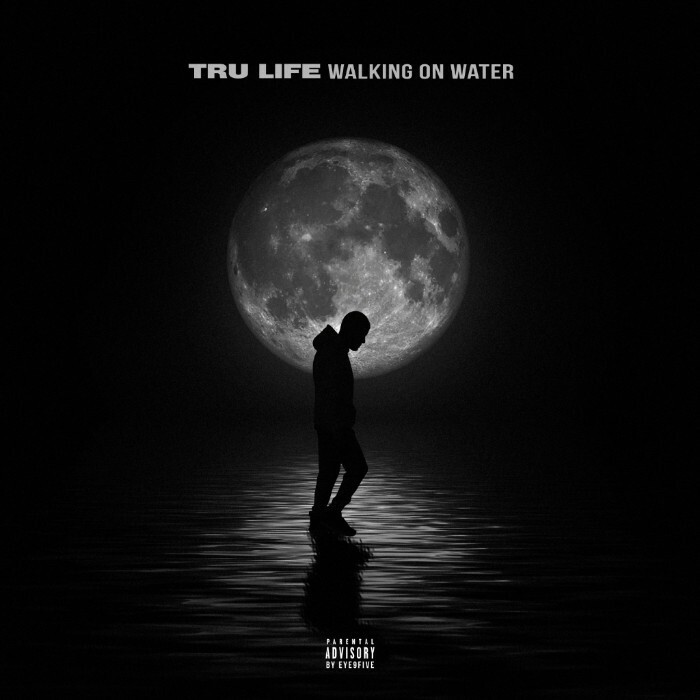 With additional appearances from T.I., Yo Gotti, Tory Lanez, Dave East, Don Q, Velous, and DJ Clue, Walking On Water arrives via Mogul Tree/EMPIRE.